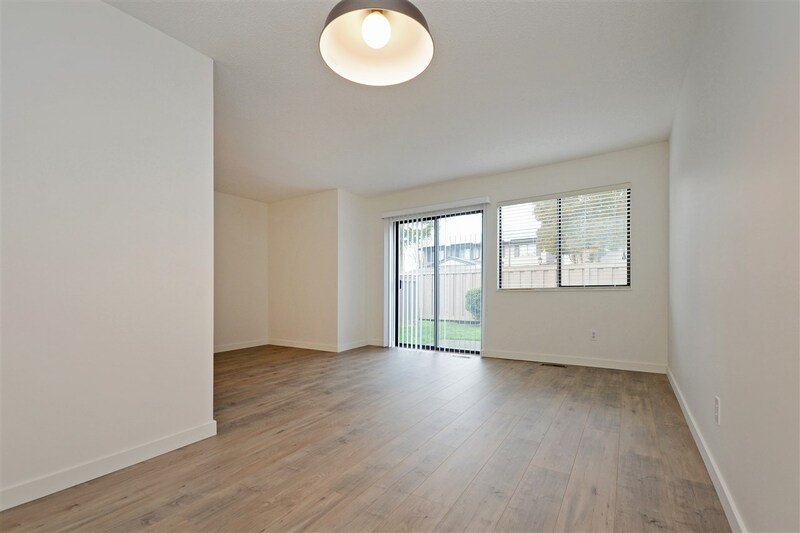 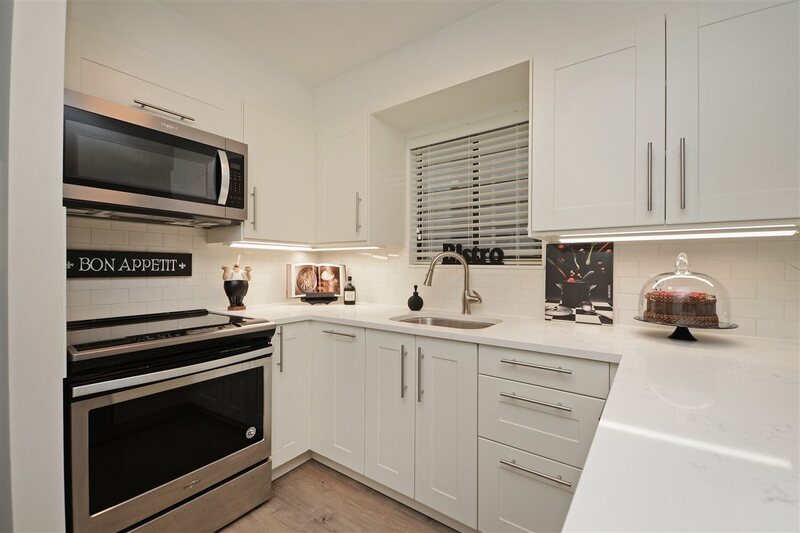 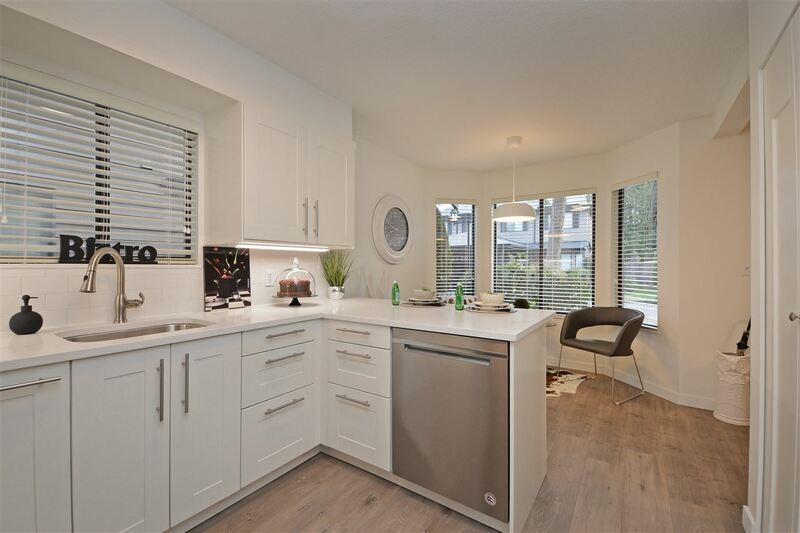 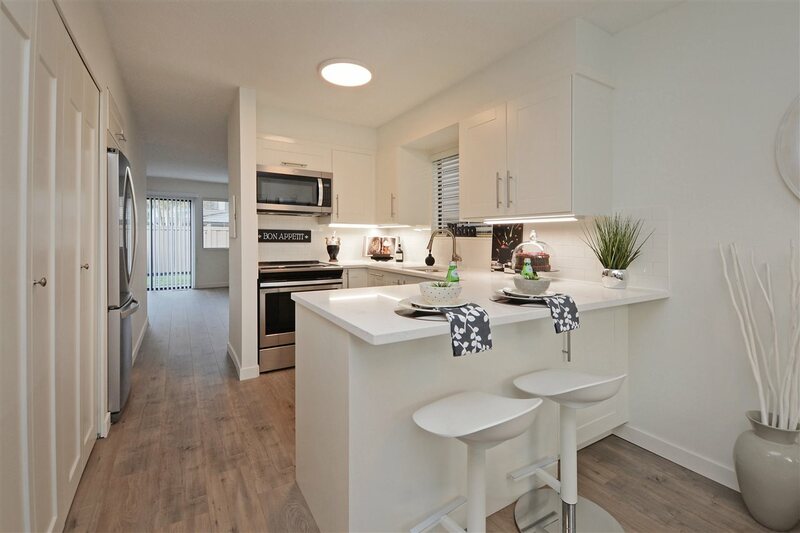 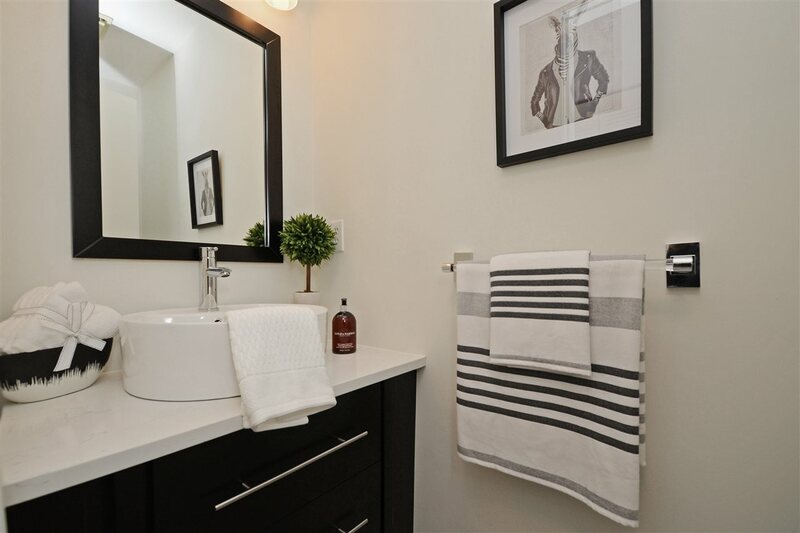 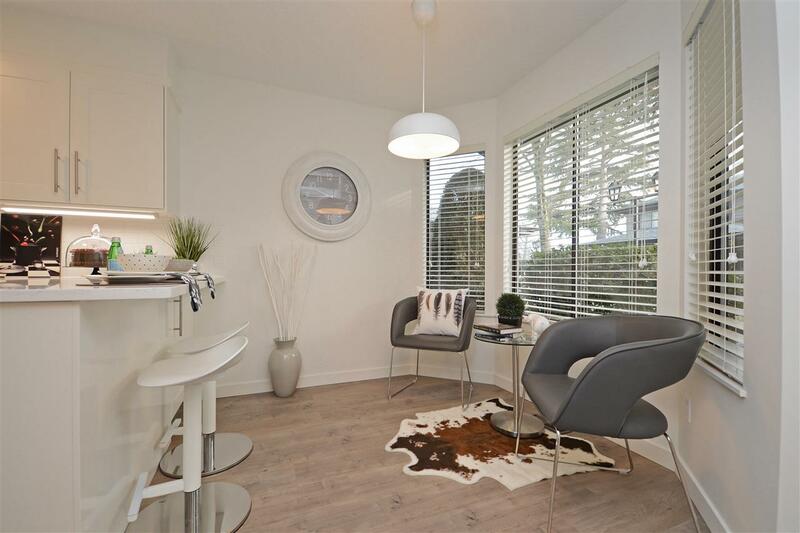 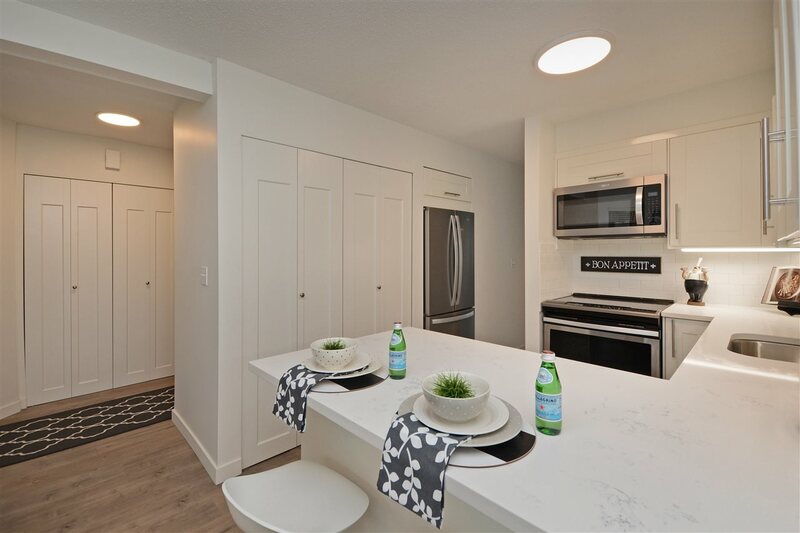 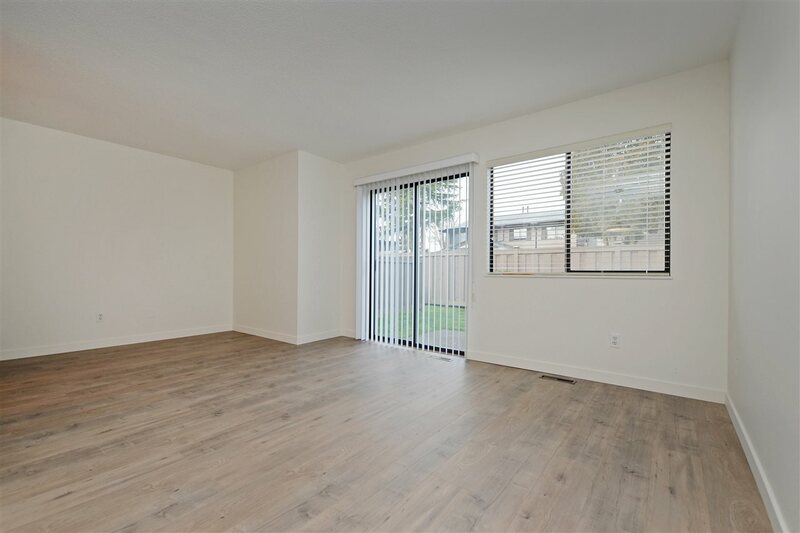 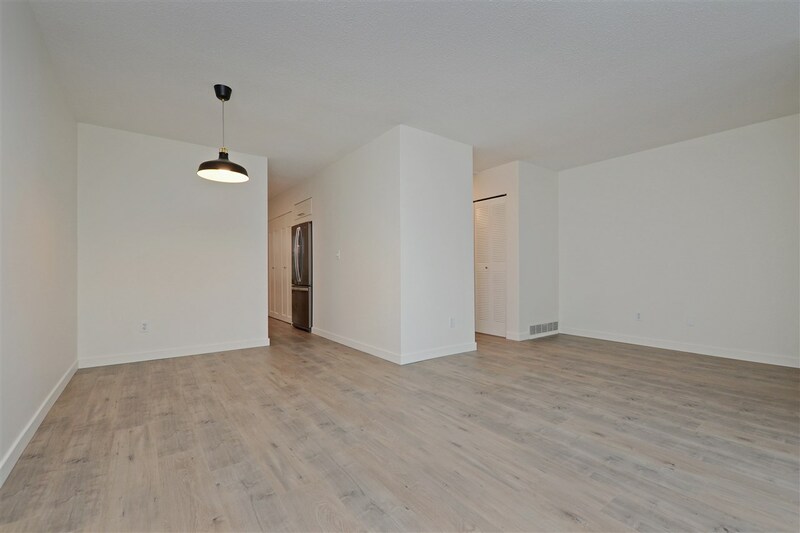 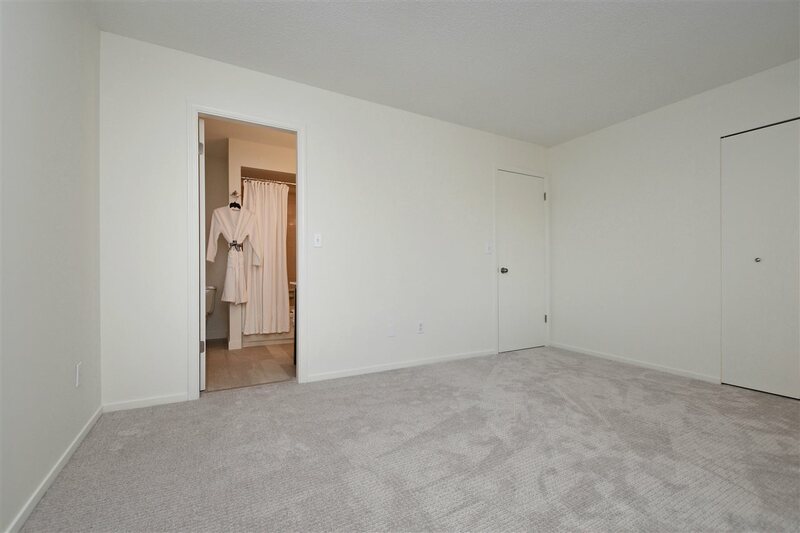 Stunning, fully renovated 3 bedroom 1.5 bathroom townhome! 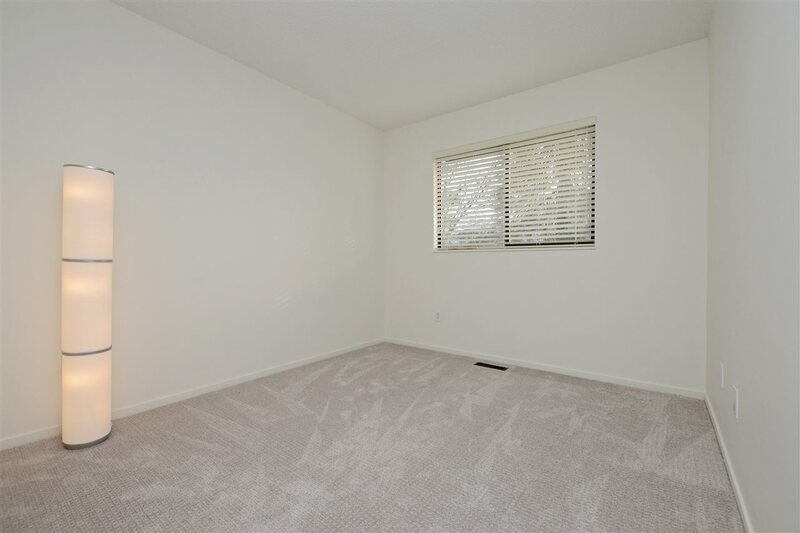 This beautiful home has white cabinetry, stainless steel appliances, new flooring and paint throughout. 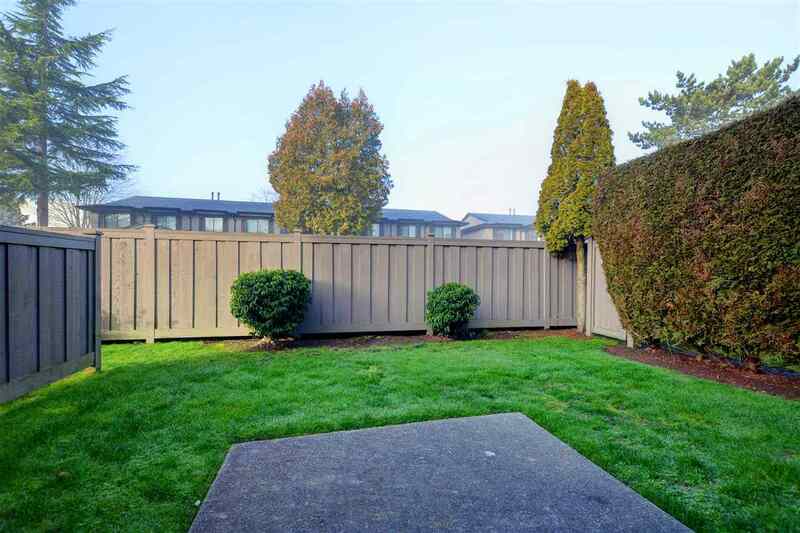 A must see, move in ready property, perfect for your family! 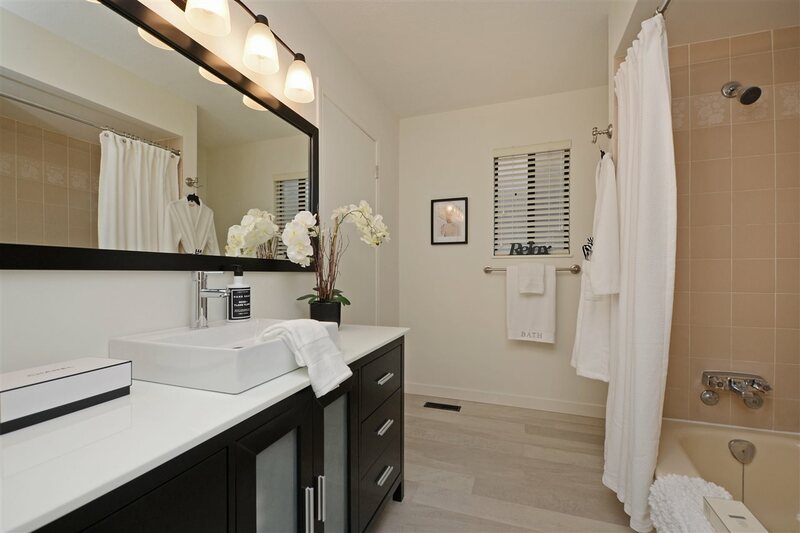 The yard is large, peaceful and private making it the perfect place to entertain guests. 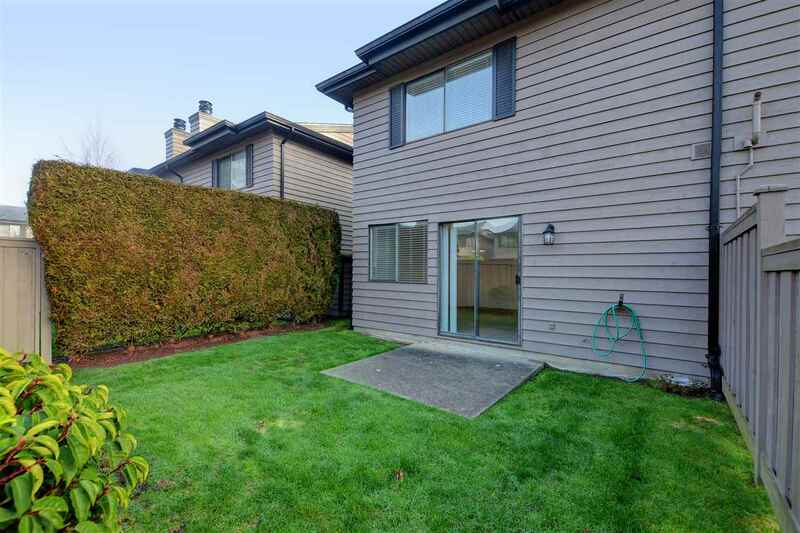 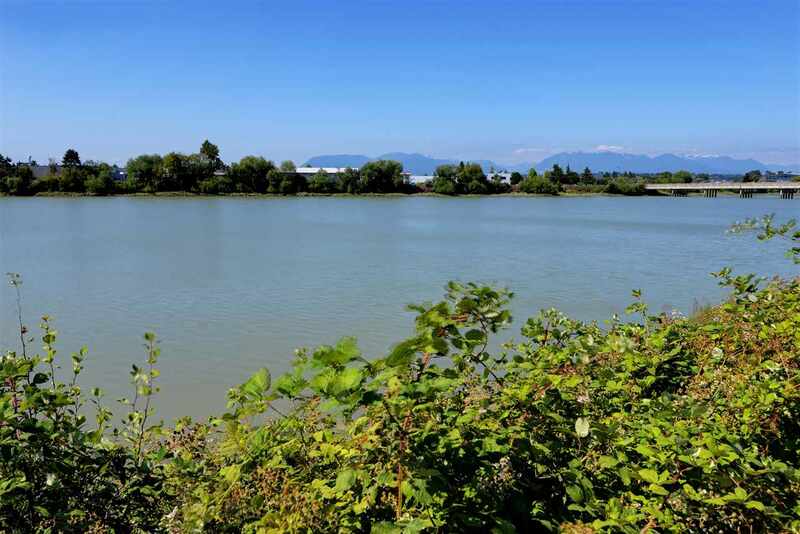 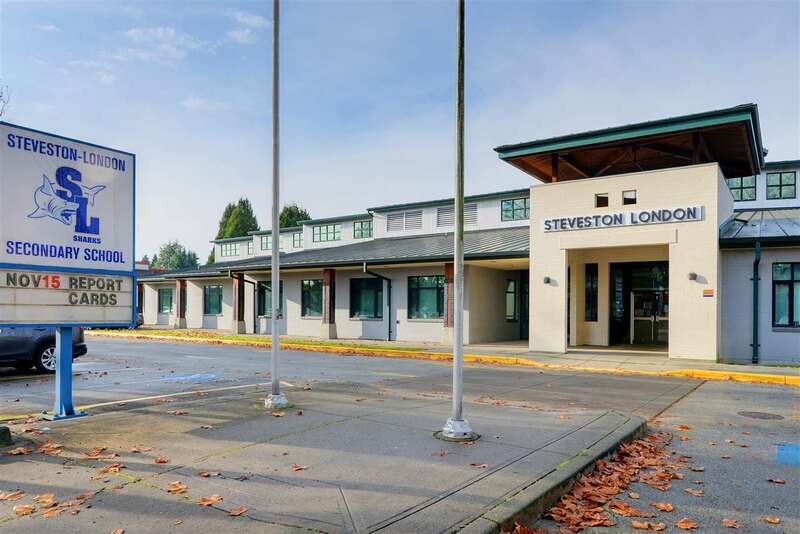 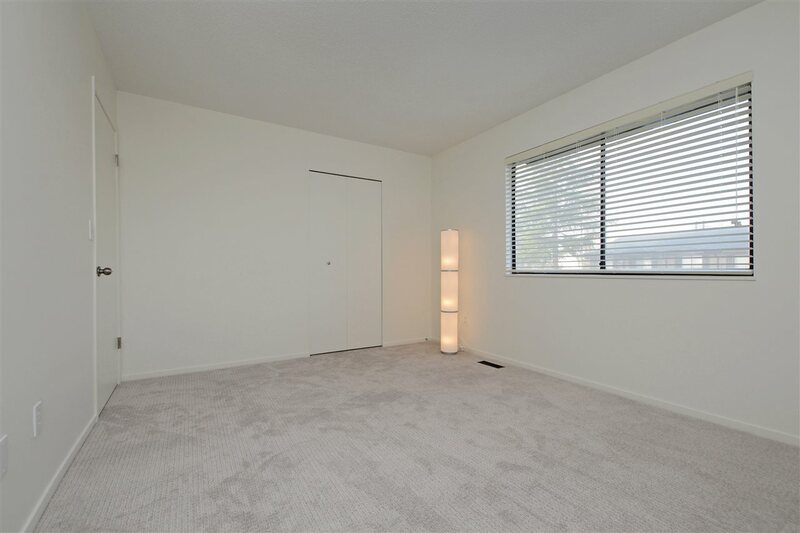 This property is listed by Macdonald Realty (surrey/152) and provided here courtesy of Lee Bryant. 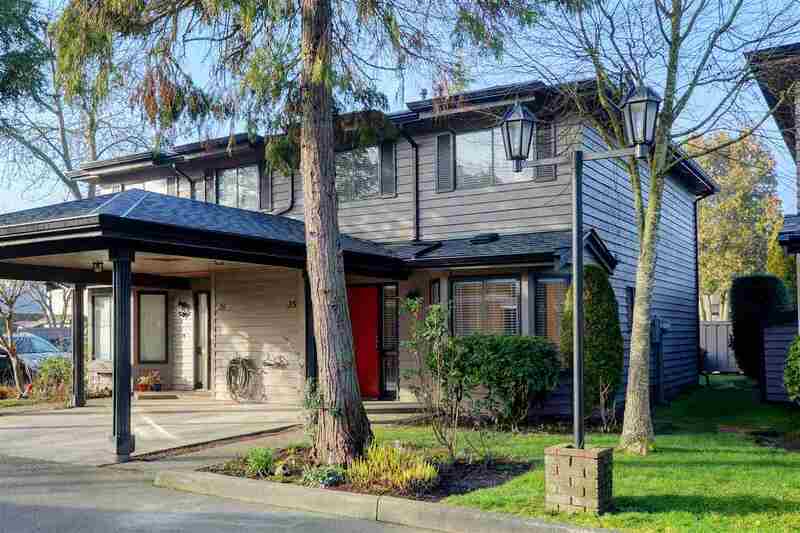 For more information or to schedule a viewing please contact Lee Bryant.